I did a lot of research on which vehicle would be appropriate for the types of traveling and exploring I do. 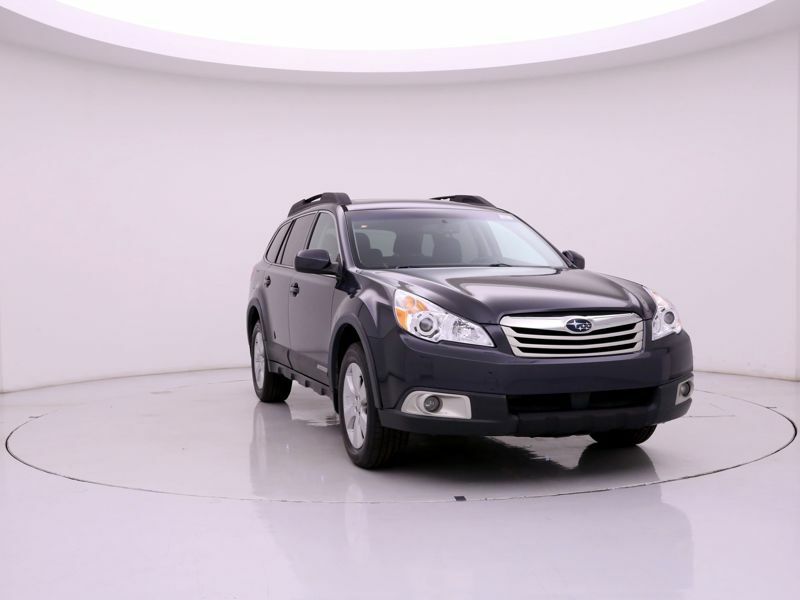 Subaru repeatedly rose above the crowd when it came to safety, reliability and handling. They are expensive, though - And I was super-hesitant to purchase this vehicle because of cost. All of my concerns about price were abated completely when we got stuck in a flash flood coming back up the mountain (a mixture of dirt/clay roads, rough roads and paved roads) through tenuous switchbacks. 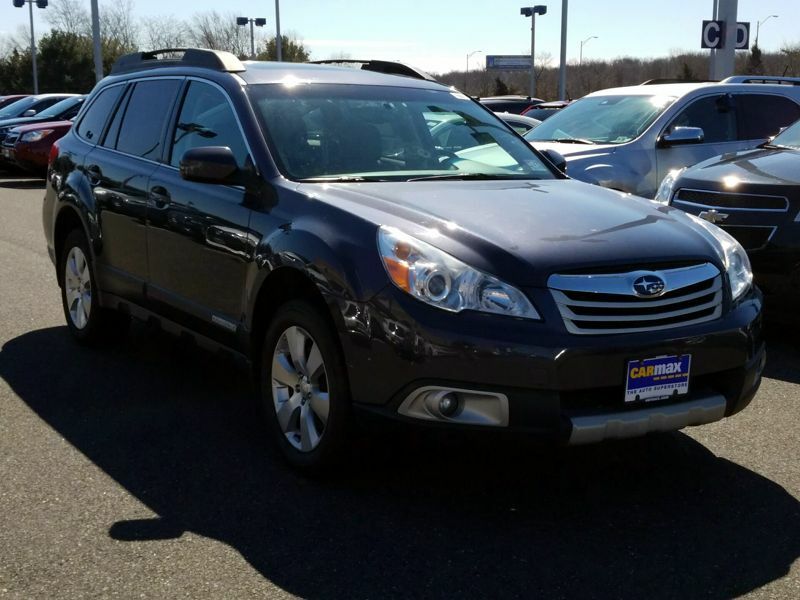 In a torrential downpour, the outback handled as if the roads were dry and the skies were clear. It was AMAZING. It handles extremely well off-road and otherwise. Easy to figure out controls, etc and spacious.